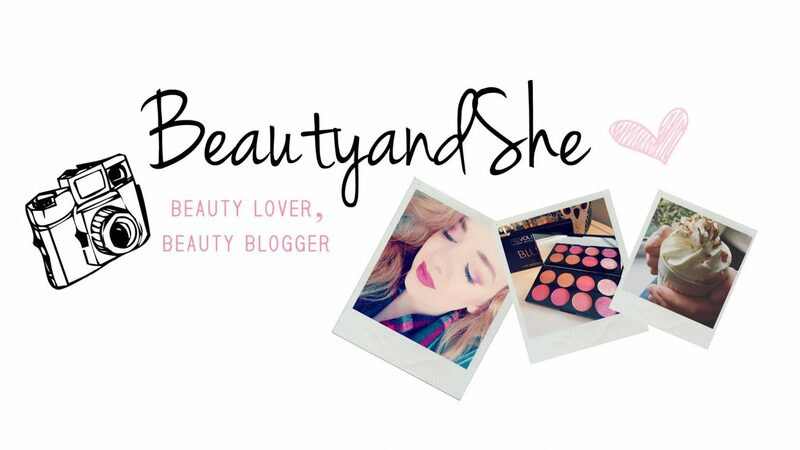 A lifestyle, fashion and beauty blogger from beautiful Cardiff. 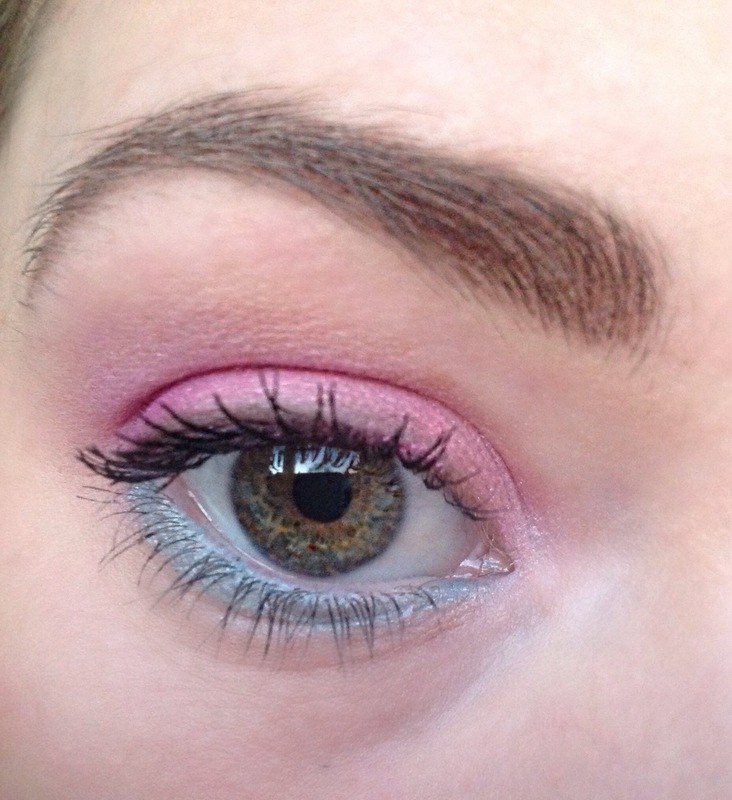 This makeup look will definitely put a spring in your step! I have been seeing this make-up look a lot lately, and absolutely love this colour combination. 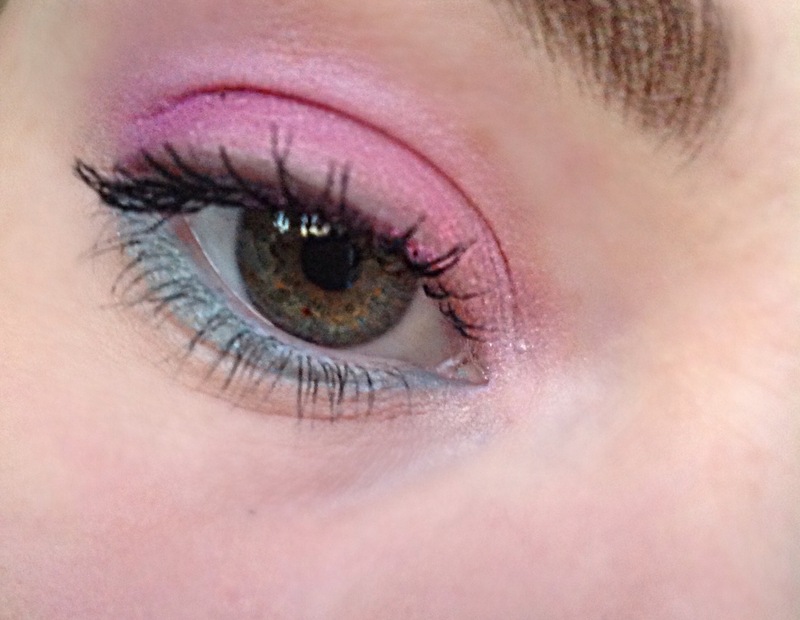 Pastel pinks and pastel blues go so well together, and instantly remind me of spring. 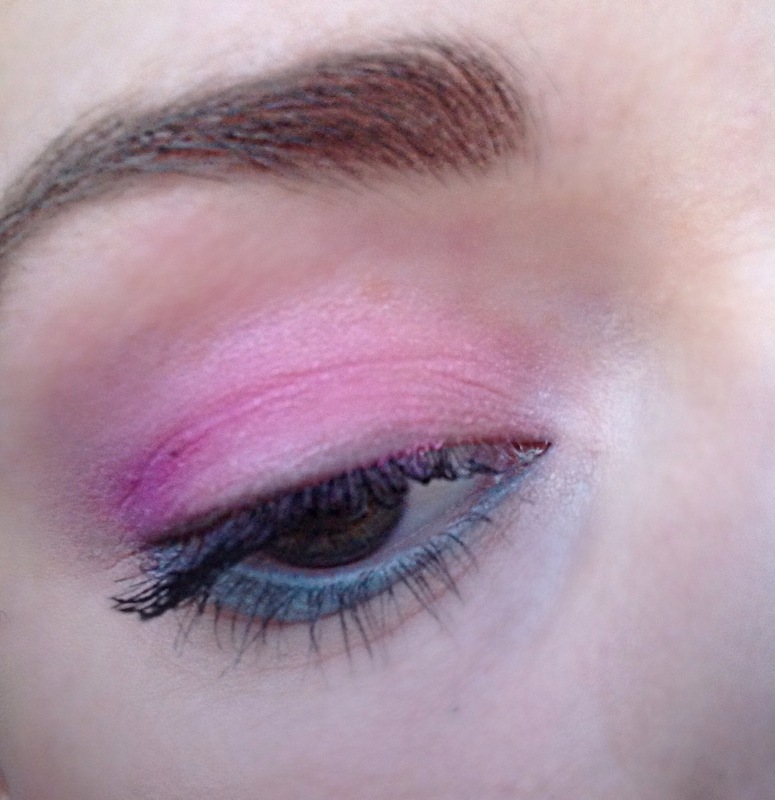 I have created a subtle smokey eye using a light pastel pink across the lid that blends into a darker and richer colour. To create the two tone effect, using a small detail brush, I applied this gorgeous turquoise colour to my bottom lash line. This look does not need a heavy eyeliner as I wanted to keep the look fresh and delicate. I cannot wait to try this look with the varied colours of spring such as pastel lilac and green. To me, Spring means fresh flowers, pastel colours and exploring the gorgeous world we live in. Let me know what colour combinations you want to try in the comments below! What a soft and pretty look! 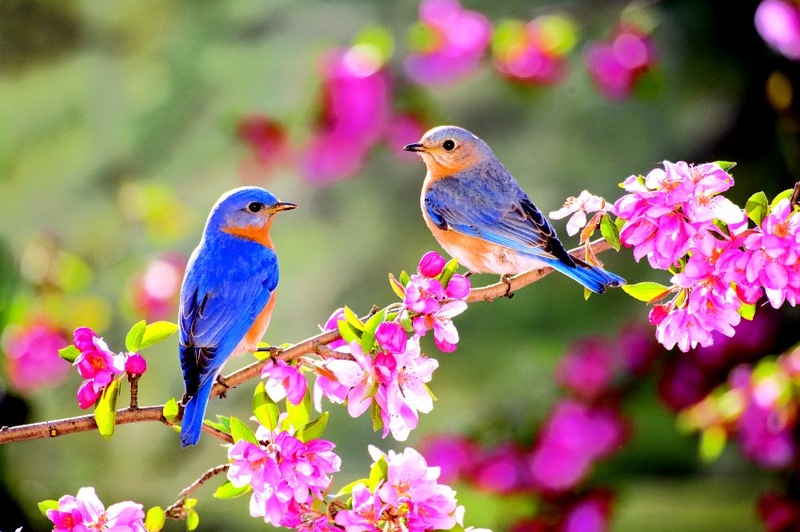 Wow so pretty, and totally ready for spring time! ← Makeup Revolution Ionic 2 Palette + colour swatches!